BenQ SP840 Full HD high brightness projector offers high brightness projection with Full HD image quality. The higher the resolution, the better the image quality. Full HD resolution will give you 100% dot-to-dot viewing quality-distortion-free. 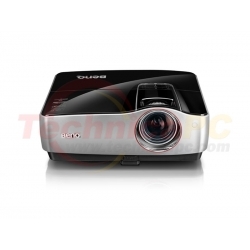 With BenQ SP840, things are certainly lookin’ great. 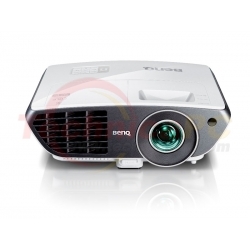 The BenQ SP840 offers the highest standard of home cinema viewing. 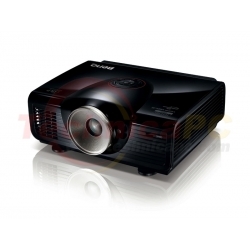 It supports multiple video formats including 480P, 576P, 720P, 1080i and 1080P. 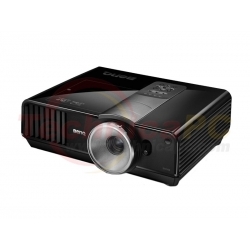 From HDTV or blu-ray DVD to video games such as Xbox or PS3, you can enjoy the latest video formats in Full HD, the new standard of video performance that delivers 5X more detail than traditional 480P projectors. 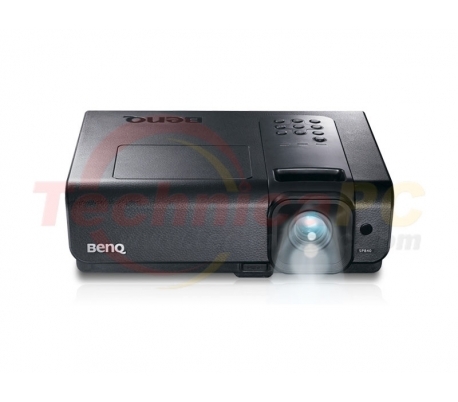 Featuring BrilliantColor™ Technology and a uniquely designed golden ratio 5-segment color wheel, the BenQ SP840 projector delivers true-to-life images with enhanced secondary color brightness for your visual enjoyment! A 4000 ANSI lumens projection lamp ensures the best viewing quality for large venues. 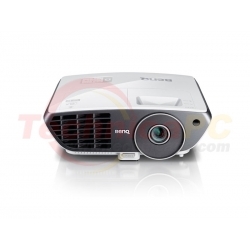 The SP840 offers bright and clear projection so you can give the perfect presentation. The SP840 boasts contrast ration with 3000:1. The 3000:1contract ratios translate to razor-sharp detail definition and a broader range of subtle color differences, which makes text is sharper, cleaner, and easy to read and in turn grab audience’s attention and interest. Image Size (Diagonal) 24" to 300"